China may allow local governments to issue bonds earlier than usual next year, underlining the urgency to support the country’s cooling economic growth. 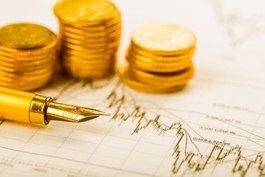 The Ministry of Finance typically starts granting quotas for the issuance of new local government bonds in April following the National People’s Congress (NPC), the country’s top legislature, approves the figures at their annual session in March. 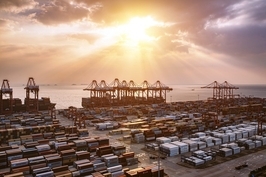 But in 2019, such quotas are expected to be granted in the first quarter, as early issuance will be discussed at meetings of the NPC Standing Committee, which are scheduled to take place this month, according to a proposed agenda (link in Chinese) of the legislature. The move could beef up local authorities’ financial strength to invest in infrastructure and boost growth next year, which is widely expected to slow from this year, analysts said. China’s economic growth slipped to 6.7% in the first nine months of 2018, a rate not seen since the global financial crisis, due to weakening infrastructure and property investment and impact from the Sino-U.S. trade dispute. Economists estimate full-year growth this year to be around 6.6%, and many expect the pace to slide further to a range of 6.0% to 6.3% next year. 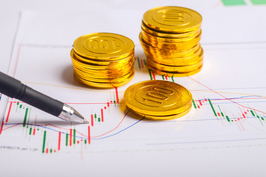 “The (potential) early issuance of local bonds reflects the government’s mentality of relaxing fiscal policies for 2019,” said Huang Wentao and Li Guang, analysts of China Securities, in a research note (link in Chinese). The new debt to be sold is most likely to be special-purpose bonds, they said. That is partly because the approval protocols are less stringent for special-purpose bonds than for average local government bonds because the former are not included on the fiscal budget. Special-purpose bonds were introduced in 2015 to support key investment projects while also bringing more transparency to local government debt. The bonds are meant to be repaid with income generated by the projects they are invested in, as opposed to “general bonds,” which are paid back using fiscal revenue. Local governments have issued the debt to invest in toll roads, subways and the renovation of run-down urban residential areas known as shantytowns. They have also been allowed to use the proceeds to buy land for their reserves and spend in education projects. 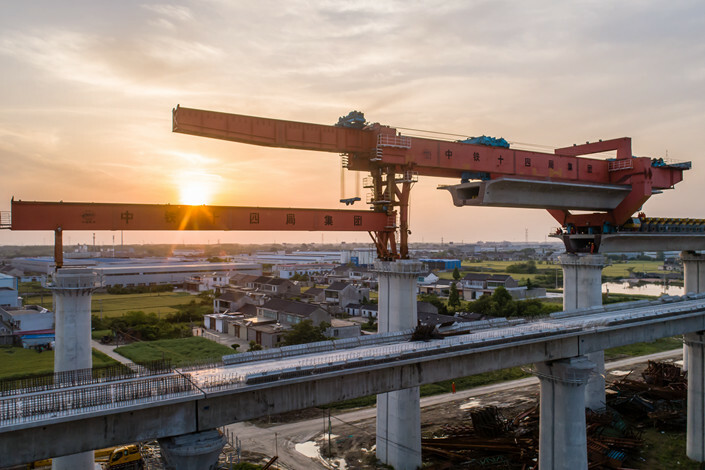 As the central government has cracked down on local governments’ off-balance-sheet borrowing, the issuance of special-purpose bonds has become local government’s main funding source for infrastructure investment. Analysts are also betting that China’s central bank may cut the reserve requirement ratio — the amount of cash banks must keep in reserves — next month to offset the impact of the earlier sale of local government bonds, because the debt issuance may squeeze banks’ ability to lend and push up interest rates for loans. The year-on-year increase in government-driven infrastructure investment, including spending on roads, railways and other public facilities, has decelerated sharply this year from 2017 due to a campaign to reduce the debt ratio of the economy and crack down on shadow banking to control financial risks. The rate in the first 11 months of 2018 was just 3.7%, compared with a staggering 20.1% in the same period of last year, according to figures from the National Bureau of Statistics (NBS). The Ministry of Finance gave local governments a quota of 1.3 trillion yuan ($188 billion) for new special-purpose bond issuance in 2018, and local governments have nearly used up their quota after Beijing in the summer urged them to speed up sales amid rising signs of an economic growth slowdown. China’s top policymakers are set to gather soon for an annual conference that will set economic policies for next year. It remains to be seen whether they will address more bond issuance policies. Fran Wang contributed to the report.